Single pocket brochure holder add-ons come in 4 1/8" or 5 1/2" widths. Single pocket literature holder add-on is 8 5/8" wide for letter-size materials. 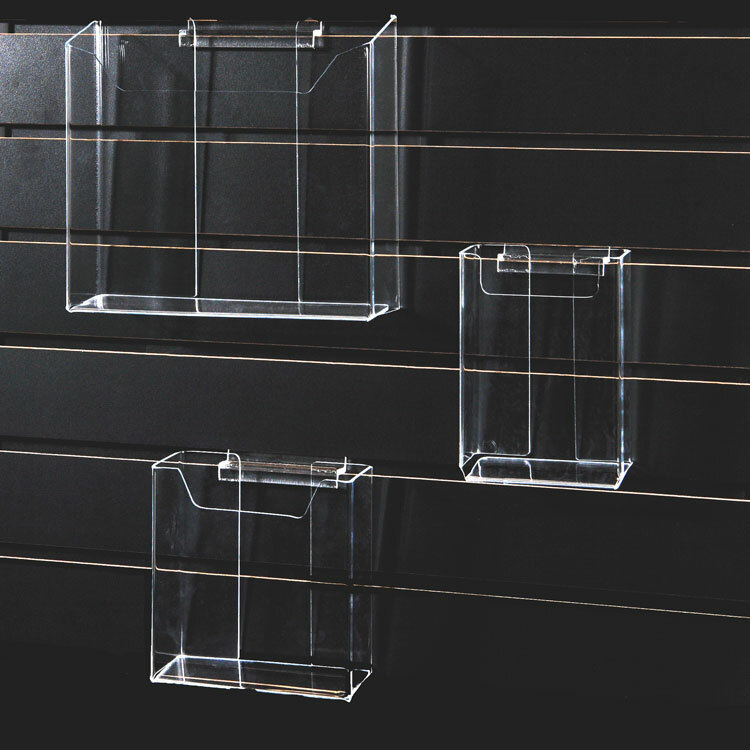 These are a great way to customize your slatwall displays!